Sanford Michelman was named to the 2015 Best Lawyers In America guide for both Commercial Litigation and Insurance Law. Best Lawyers is one of the oldest and most respected peer-review publications in the legal profession. 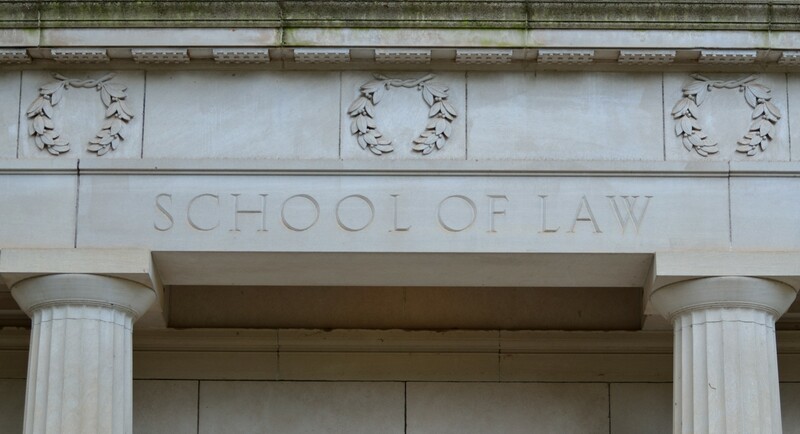 A listing in Best Lawyers is widely regarded as a significant honor, conferred on a lawyer by his or her peers. M&R Chairman Sanford Michelman teaches an annual intensive 2-day Marketing and Client Development Program (MCDP) workshop where he implores all new firm attorneys to work in an area of the law where they have a true affinity. 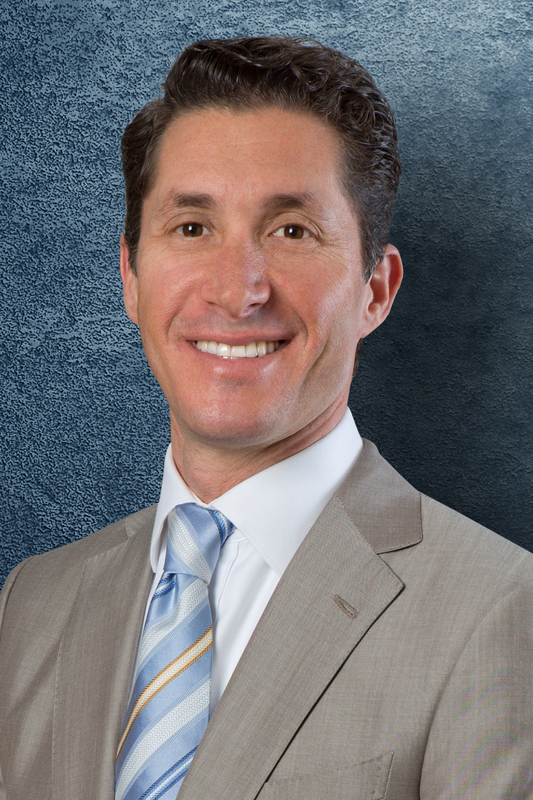 In January 2015, Sanford Michelman was selected among the Top 100 Attorneys in Southern California by Super Lawyers Magazine. The list highlights the “best of the best” attorneys from San Diego, Orange County, Los Angeles, and Santa Barbara who received the highest point totals in the research and blue ribbon review process. The complicated selection process involves nominations, independent research, peer evaluation, and a final selection. This was the second year in a row that Sanford was selected a Top 100: Southern California Super Lawyer. Sanford has also been selected a Super Lawyer from 2004 to 2015.